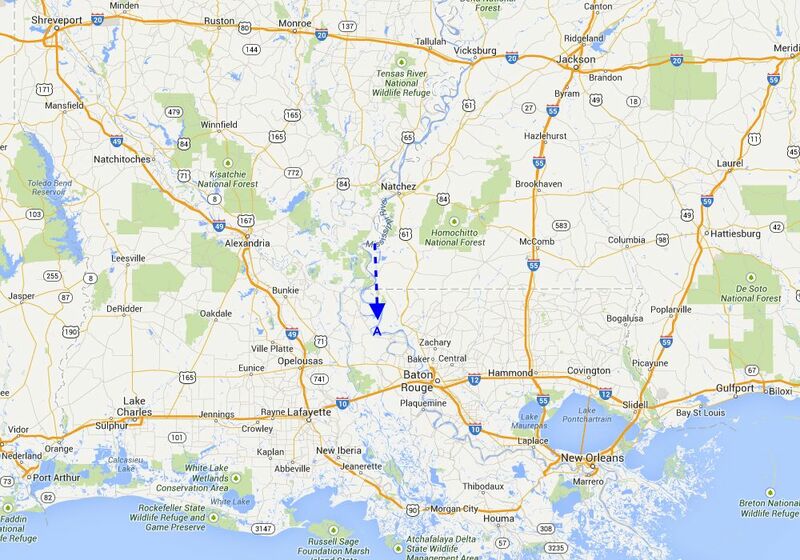 During this time the 16th Ohio remained camped along the Mississippi River near Morganza Bend, Louisiana. Various diary entries indicate heavy rains fell almost every day. Several military reviews were made by generals. 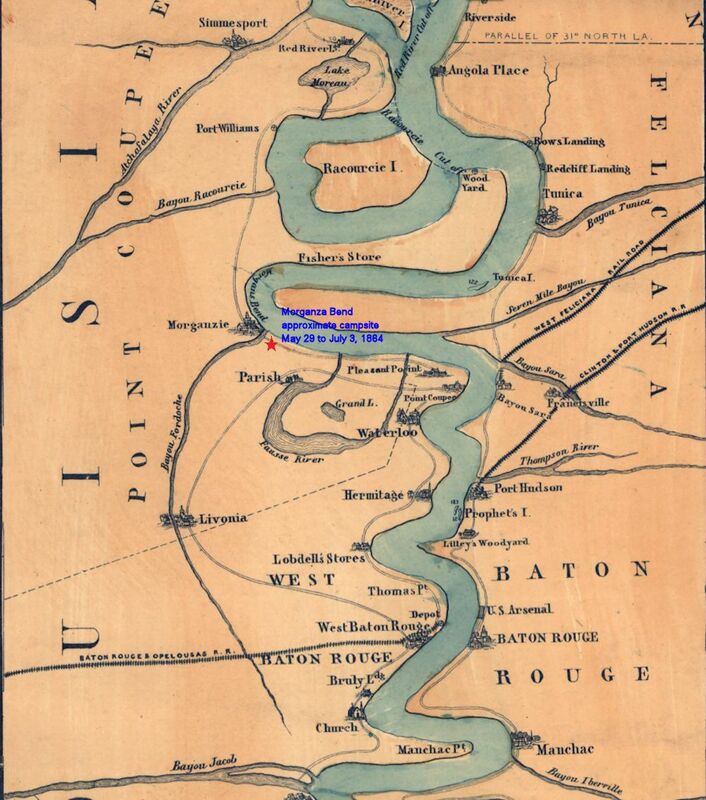 It seems as if the Union is content to simply hold the ground along the Mississippi River, not wanting to venture out too far into the Louisiana countryside in search of Rebels who knew the ground very well and had many sympathizers who kept the them informed as to any moves made by the Union.